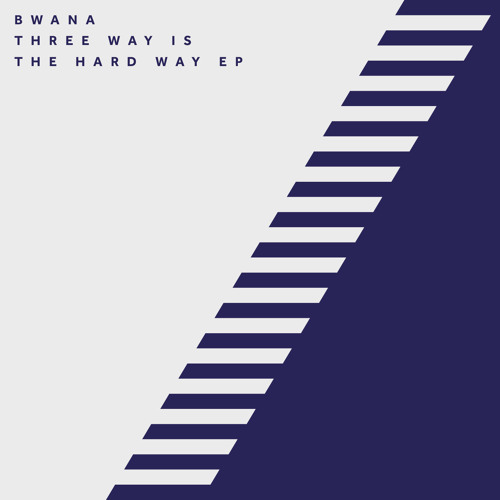 Preorder here: https://17steps.lnk.to/BTWITHWEP Alongside three whirlwind original tracks, the title cut on Bwana's new EP 'Three Is The Hard Way' features a remix from fellow Berlin-based artist, Avalon Emerson, another producer who's experiencing a blaze of glory surrounding her recent EP releases and widely-praised DJ sets. The two artists coming together is a match made in heaven and after they released a fantastic split EP via Emerson's​ Cybernedits series last year, it couldn't have happened again sooner. "Hey Vsauce, Michael here. Did you know techno can make you smarter?" Avalon is a master. Every. single. track. is. fantastic.